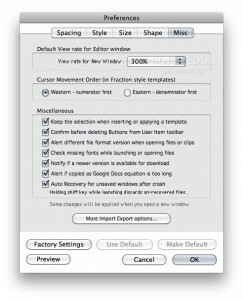 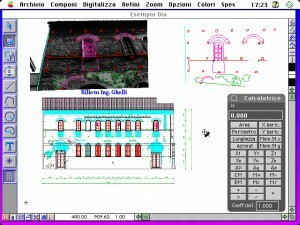 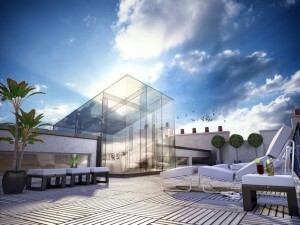 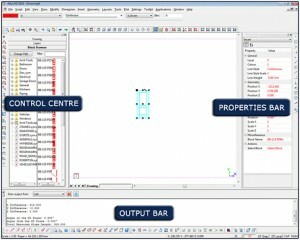 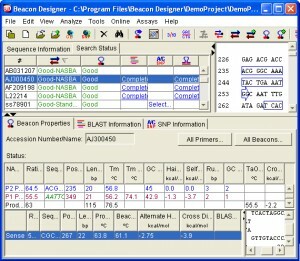 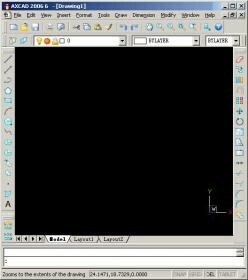 AutoCAD extension for architects with over 600 commands to ease your job. 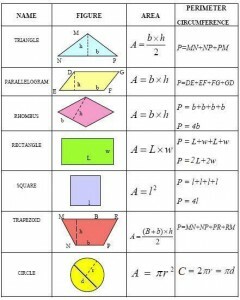 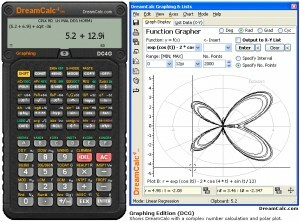 Derivator calculates the derivative of a function, step by step. 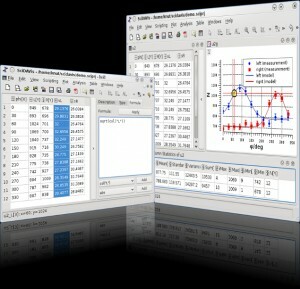 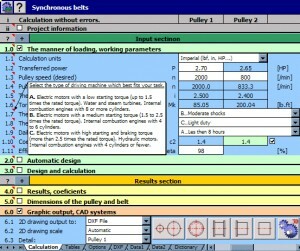 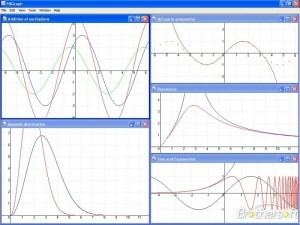 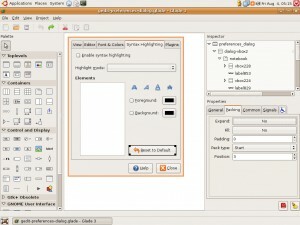 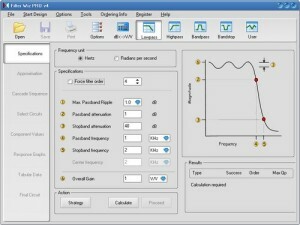 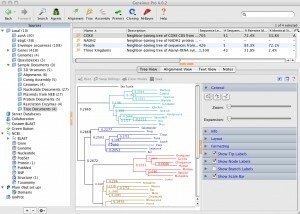 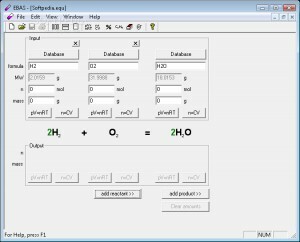 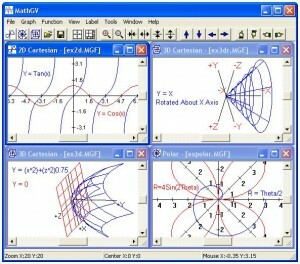 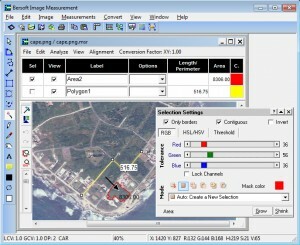 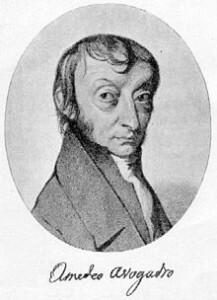 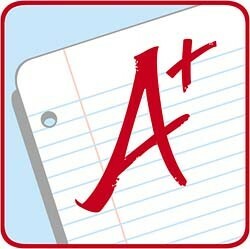 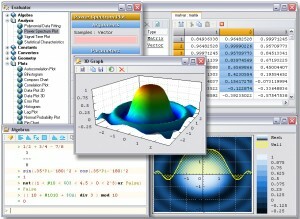 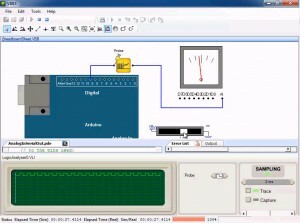 FNGraph is a program for analyzing and graphing mathematical functions. 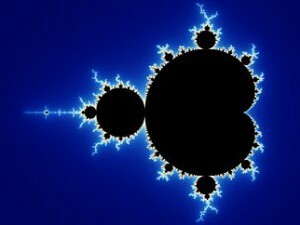 Mandelbrot is a program that allows you to view and zoom in and out of the mandelbrot set. 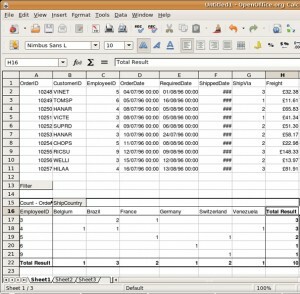 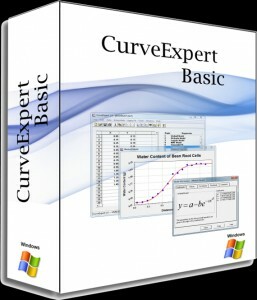 Expand Microsoft Excel data analysis options with Data Pilot! 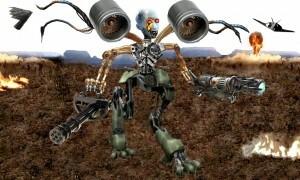 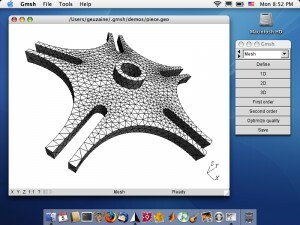 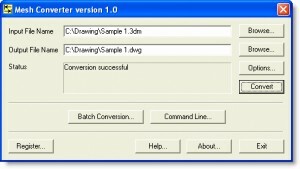 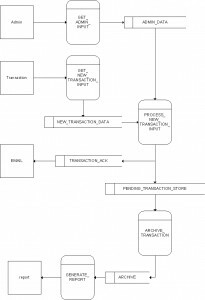 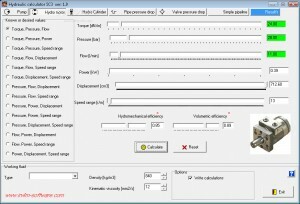 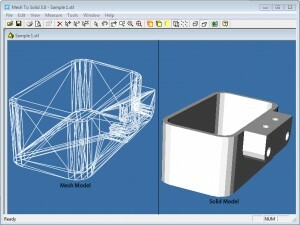 A software to convert between various mesh file formats. 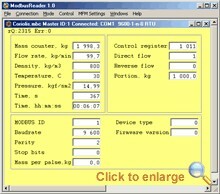 An application that can save you lots of time and money. 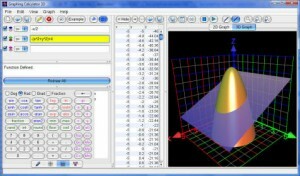 It can plot 2 dimensional, parametric, polar, and 3 dimension functions. 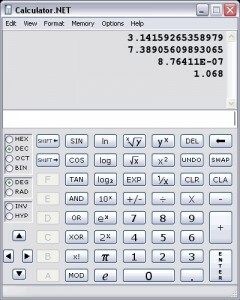 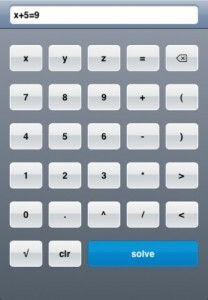 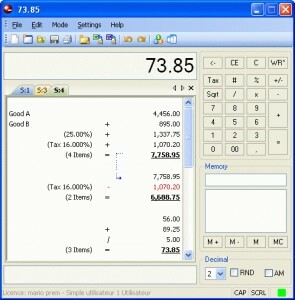 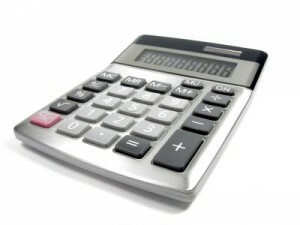 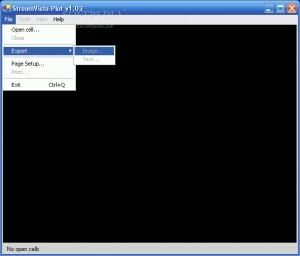 Arbitrary-precision, general-purpose unit conversion and scientific calculator in Java. 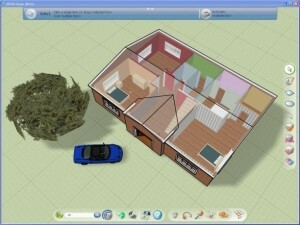 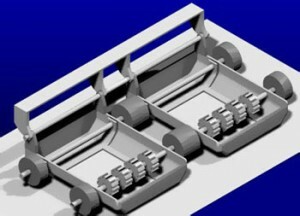 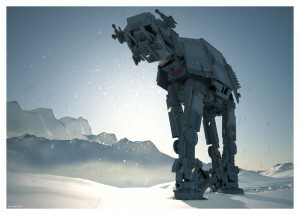 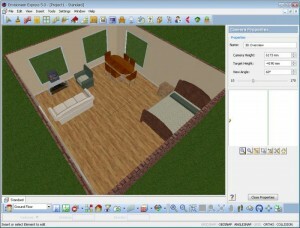 Easily create 3D models and publish directly to the web to share with everyone! 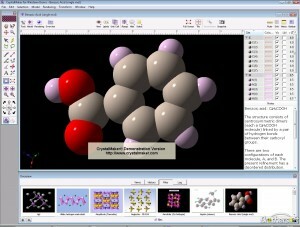 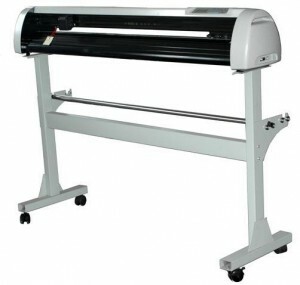 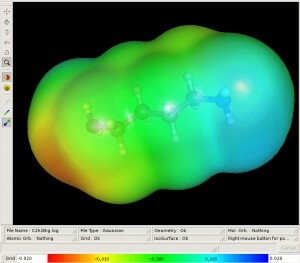 Speeds up and simplifies research in molecular biology and biochemistry.